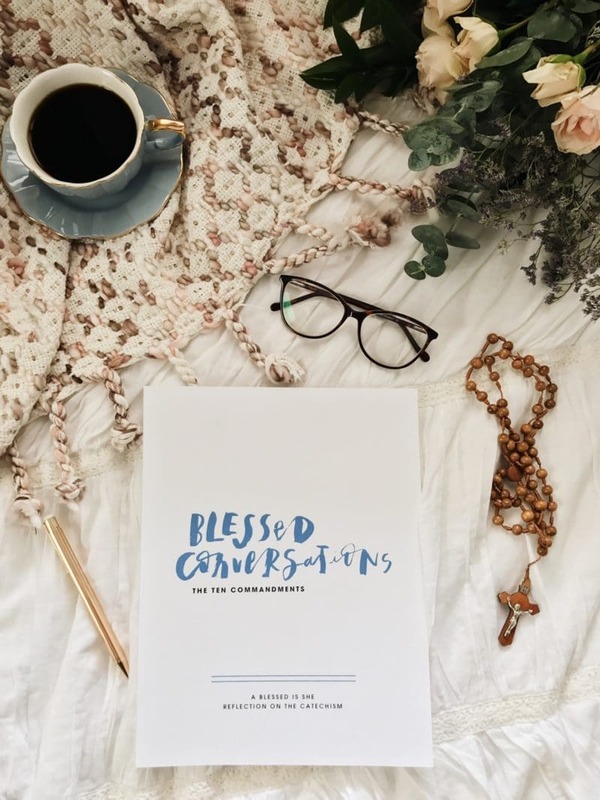 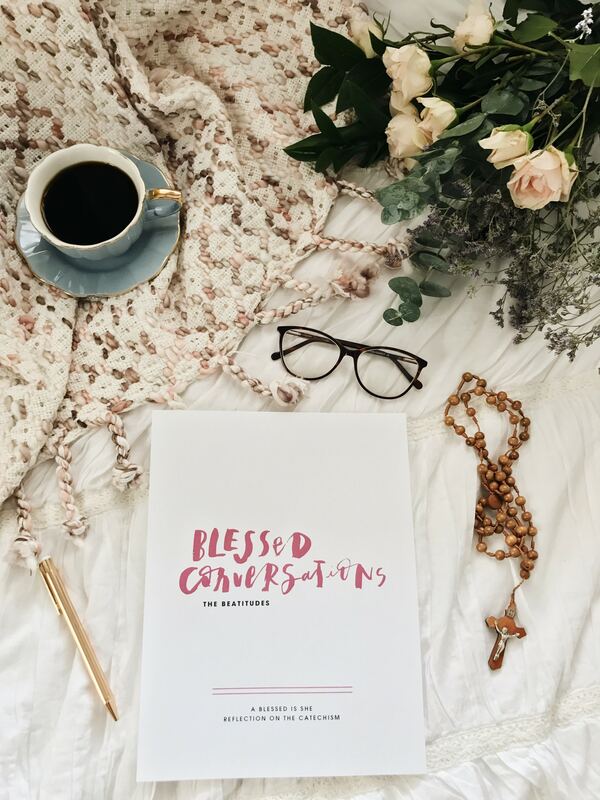 The first series in Blessed Conversations downloadable studies is on the Catechism of the Catholic Church. 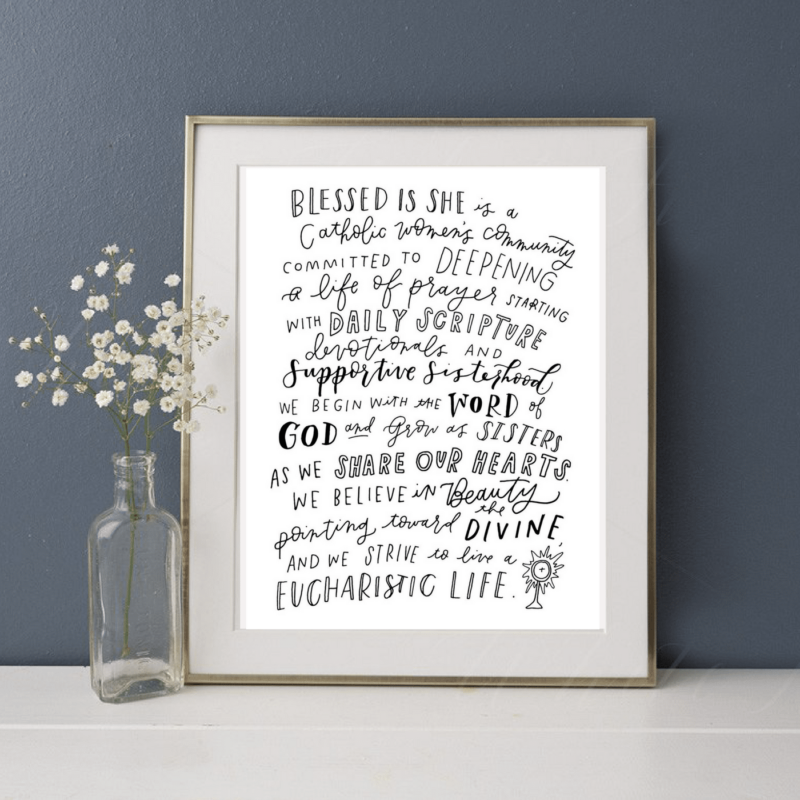 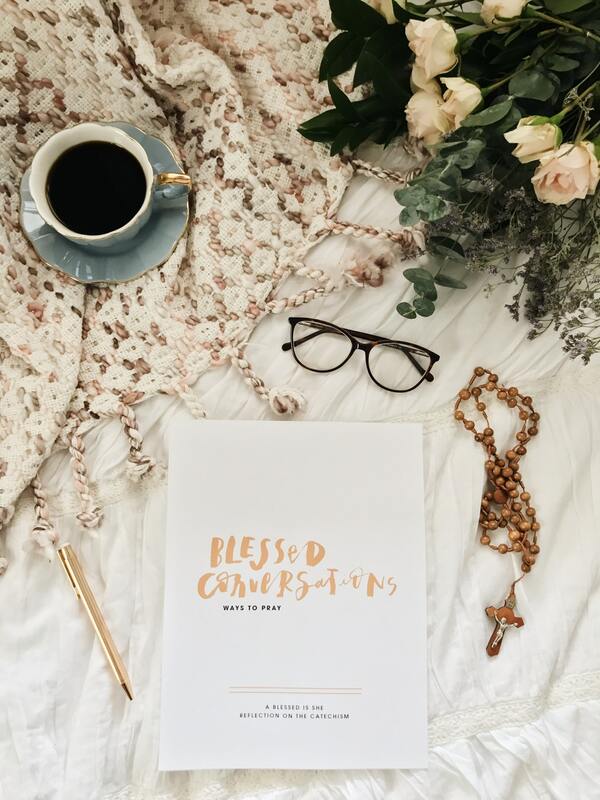 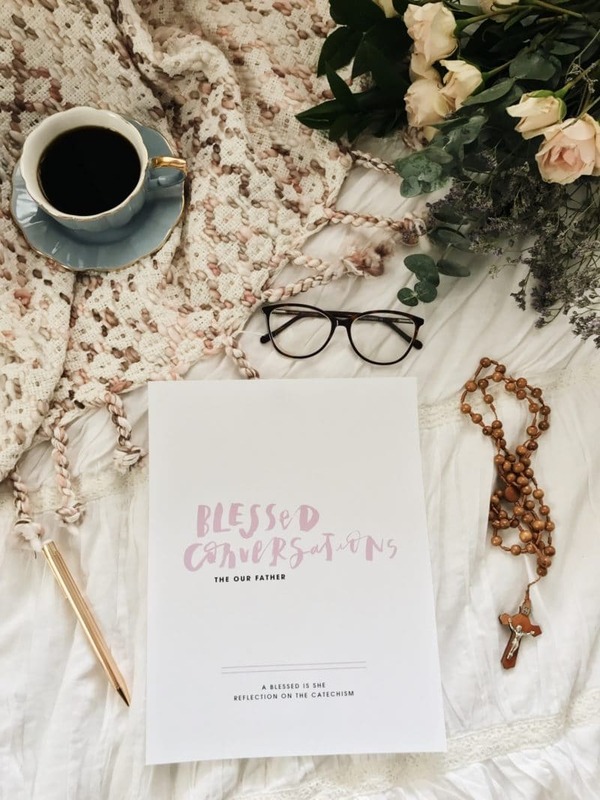 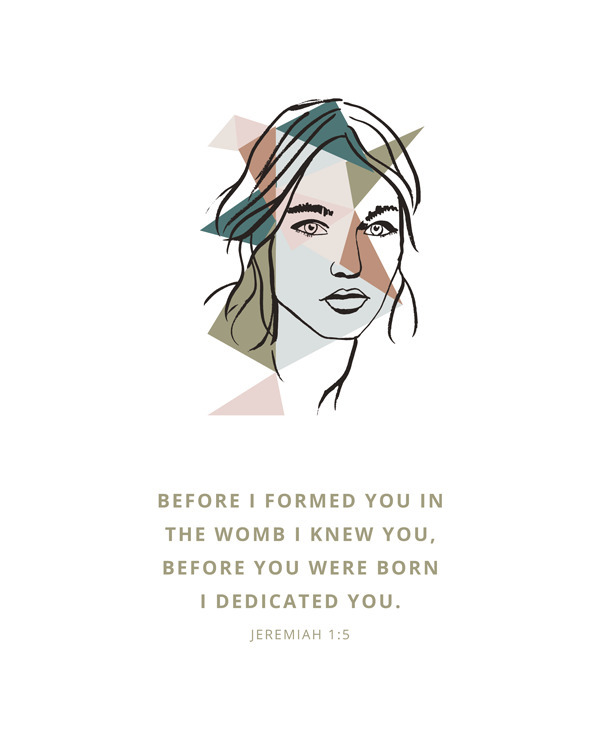 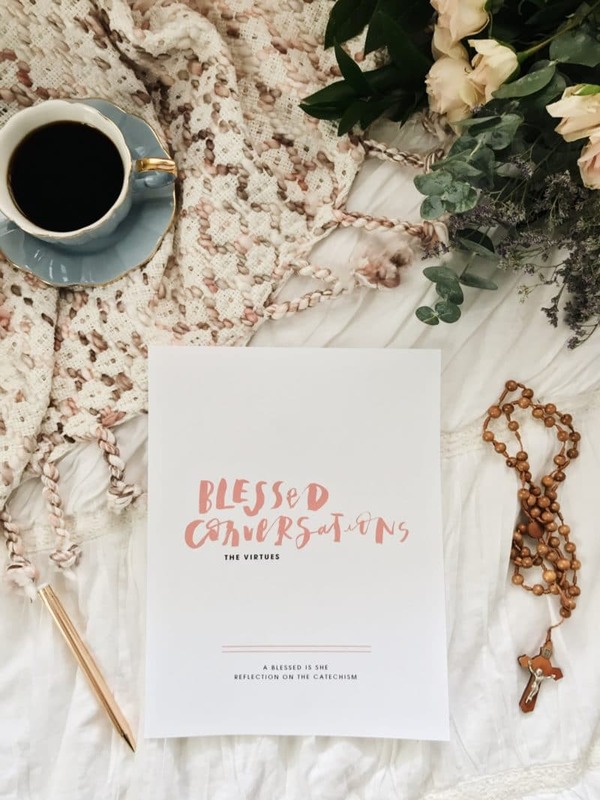 These seven studies invite women to enter more deeply into reflection and contemplation on certain teachings of the Catholic Church as laid out by the Catechism. Whether your group is three women gathered in your home, or 103 gathered in an auditorium, these studies are suited for Community Groups of all sizes. 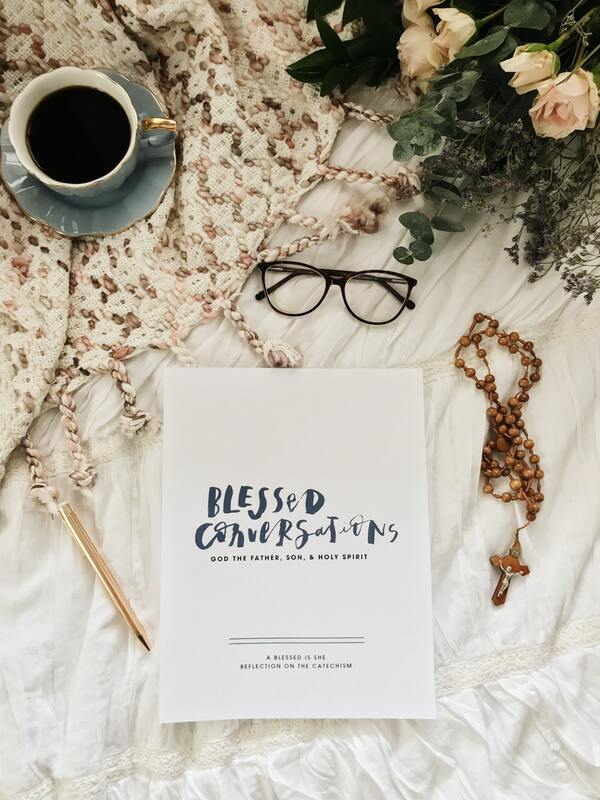 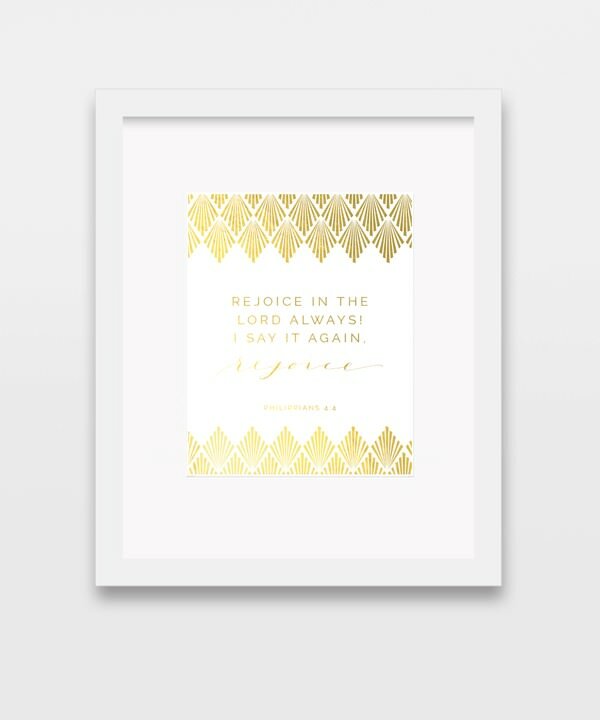 You can read aloud a chapter together as a group, discuss the questions, read it ahead of time and journal about it, or ponder the short Scripture verses using lectio divina. 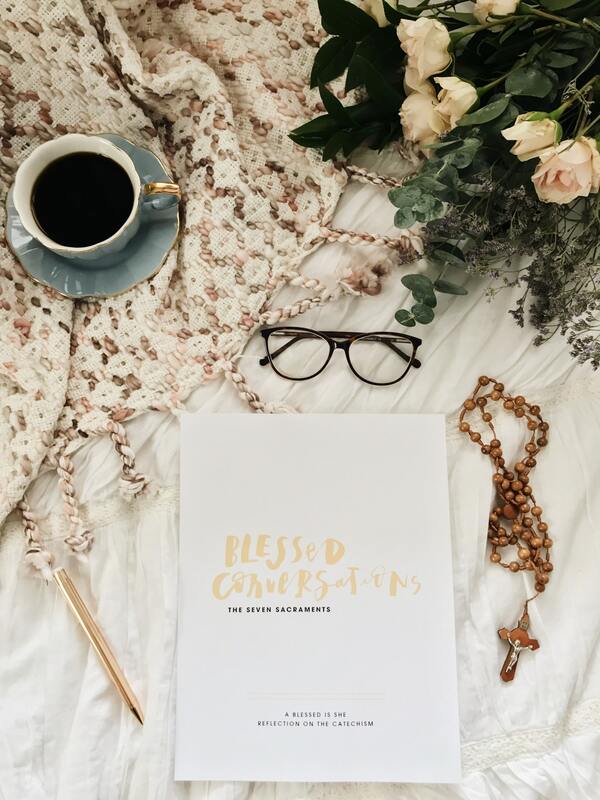 This product is to purchase all seven studies.